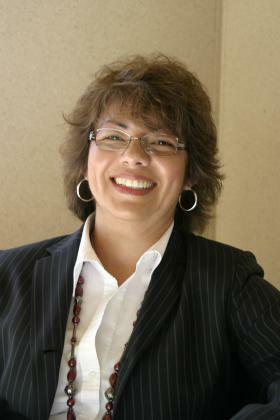 Gloria M. Rodriguez (Ph.D., Stanford University) is an Associate Professor at the University of California, Davis School of Education. 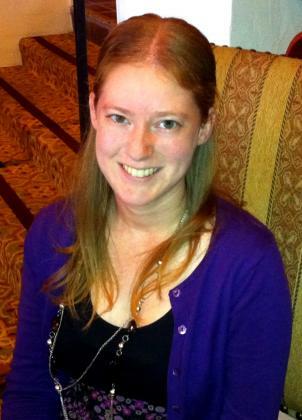 Her research focuses on educational leadership and resource allocation from a critical, social justice perspective. She presently serves as the principal investigator for the Leadership for Real Impact (LRI) Project, which employs a case-study approach to investigate the intersections of leadership and resource allocation practices that support the academic success and well-being of low-income students of color in K-12 and Community College settings. 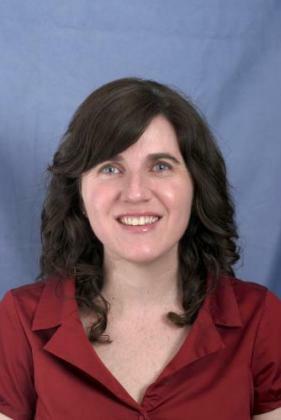 Heather Rose studies the effects of school finance systems, accountability programs, and governance structures on the distribution of school resources, student outcomes and achievement gaps. 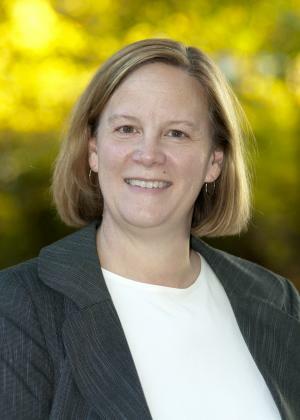 Kimberlee Shauman received her degree in Sociology, Population Demography and Ecology from the University of Michigan in 1997. Her areas of expertise include social stratification, family and kinship, demography, sociology of education, and quantitative methodology. 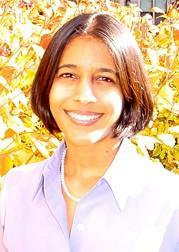 Monica Singhal is an Associate Professor in the Economics department at UC Davis. She is also a Research Associate at the National Bureau of Economic Research and a Faculty Affiliate of the International Growth Centre. She received her PhD from Harvard University. Her research focuses on public finance, with a particular emphasis on taxation and redistribution and public finance in developing economies. 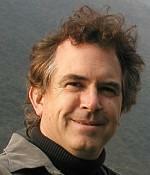 Professor Smith is an Assistant Professor in the Department of Sociology at the University of California, Davis. 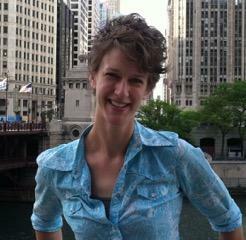 She studies inequality in crime, criminal relationships, and criminal organizations. Her current projects include a study of women in Prohibition Era organized crime networks and a study on fatal and non-fatal police shootings. 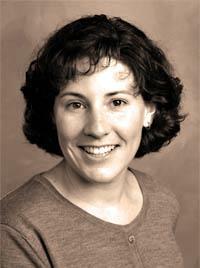 Vicki Smith received her degree in Sociology from UC Berkeley in 1987. Her areas of specialization include employment, pathways to work, and inequality. Professor Stearns is an Assistant Professor of Economics at UC Davis. My current research looks at the effects of family-friendly policies on labor market choices, productivity, family structure, and health outcomes. I am particularly interested in how these policies can be used to reduce gender and socioeconomic inequality in the workplace and at home. Thomas Timar received his degree in Educational Policy (Law and Finance) from UC Berkeley. His research centers on education finance, policy, and governance. Professor Ventry is a graduate of UC Los Angeles (B.A., History), UC Santa Barbara (Ph.D., Economic and Legal History), and New York University School of Law (J.D.). 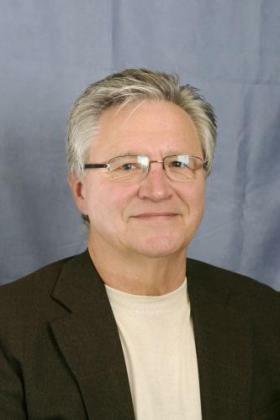 He is the author of dozens of articles, book chapters, and an edited volume. His research interests include tax policy, tax theory and history, family taxation, legal ethics and professional standards, tax administration and compliance, distributive justice, and public finance. 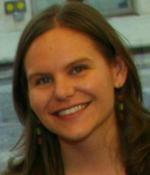 M. Anne Visser is an Assistant Professor of Community and Regional Development in the Department of Human Ecology at the University of California, Davis. Her research interests include the socioeconomic implications of the informalization of work and employment, low-wage and informal labor markets, and the impact of state policy and socially-based labor market interventions on economic opportunity.